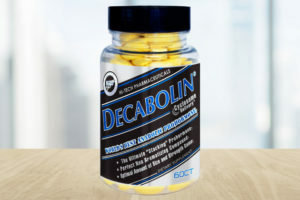 Decabolin (19-Nor Andro) by Hi-Tech – Will you be Stronger? 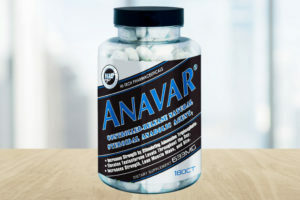 Anavar by Hi-Tech Pharmaceuticals – Born to Win! 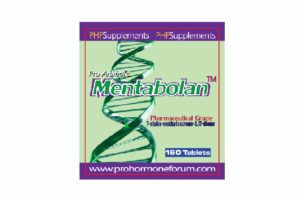 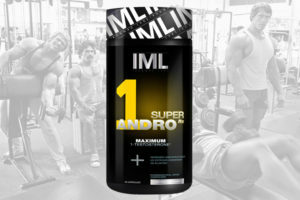 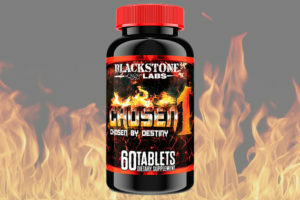 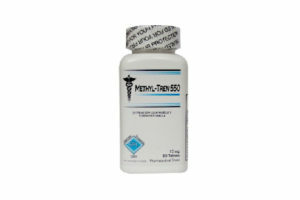 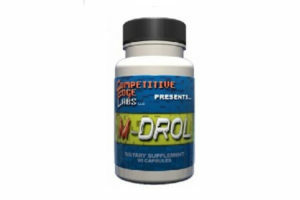 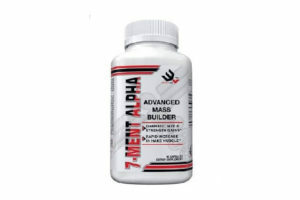 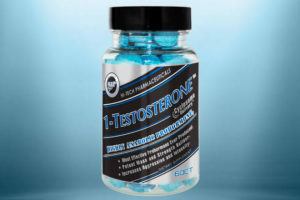 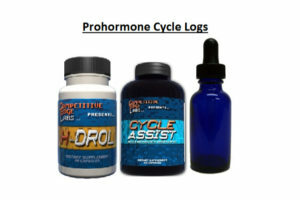 1-Testosterone 1-Andro (60CT) by Hi-Tech Pharmaceuticals – Our Choice!